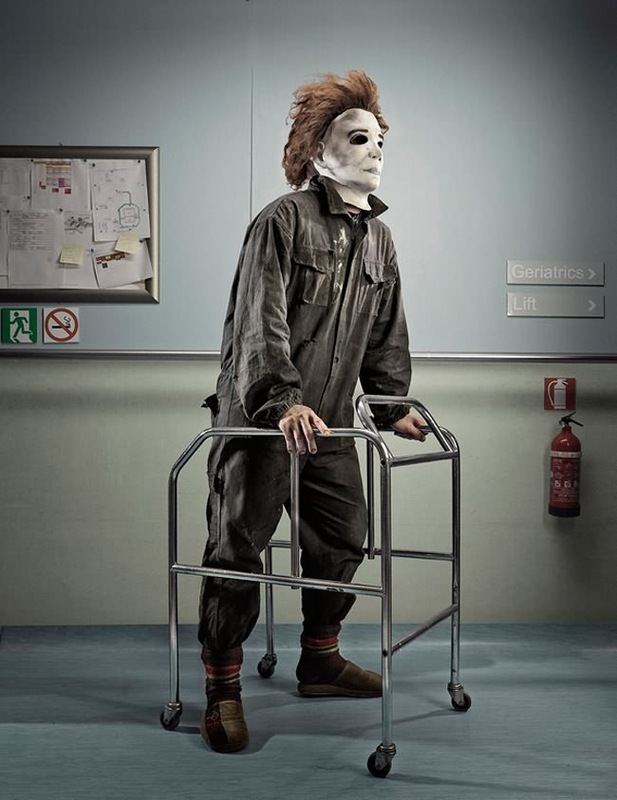 What if the most scary 80's film horror characters were alive now? 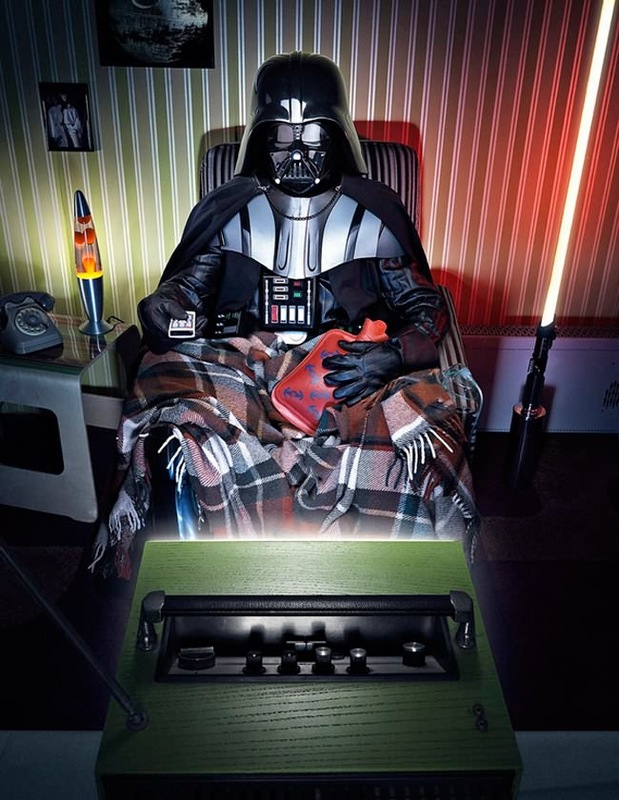 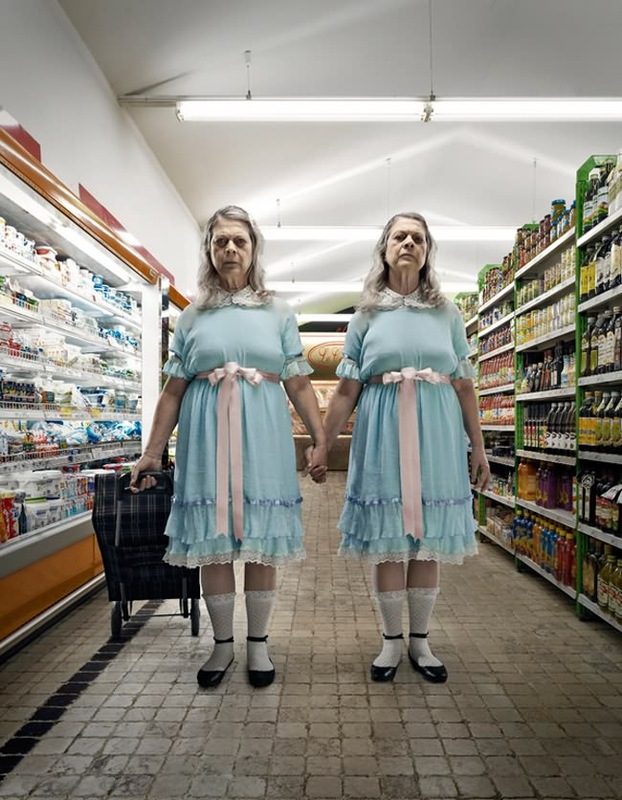 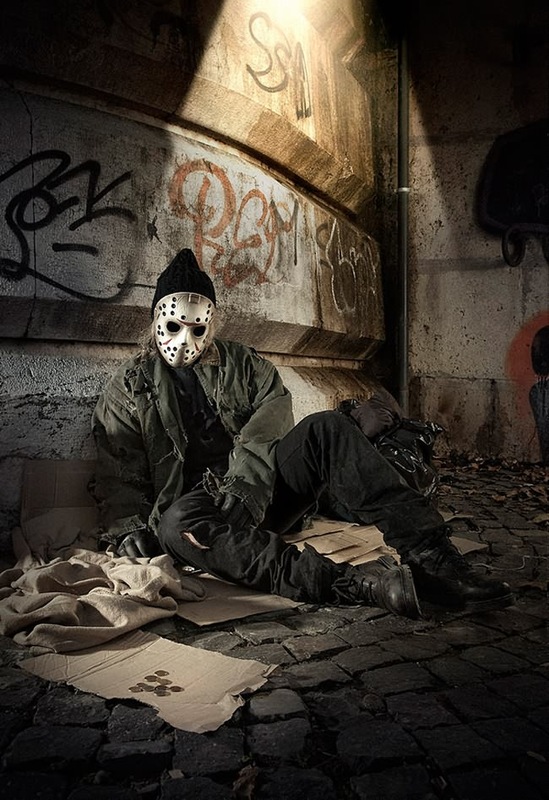 Italian photographer Federico Chiesa imagined what super-villains and horror characters would look like in their later years, including Darth Vader, Jason Voorhees, the twins from The Shining and more with this photo series, entitled Horror Vacui. 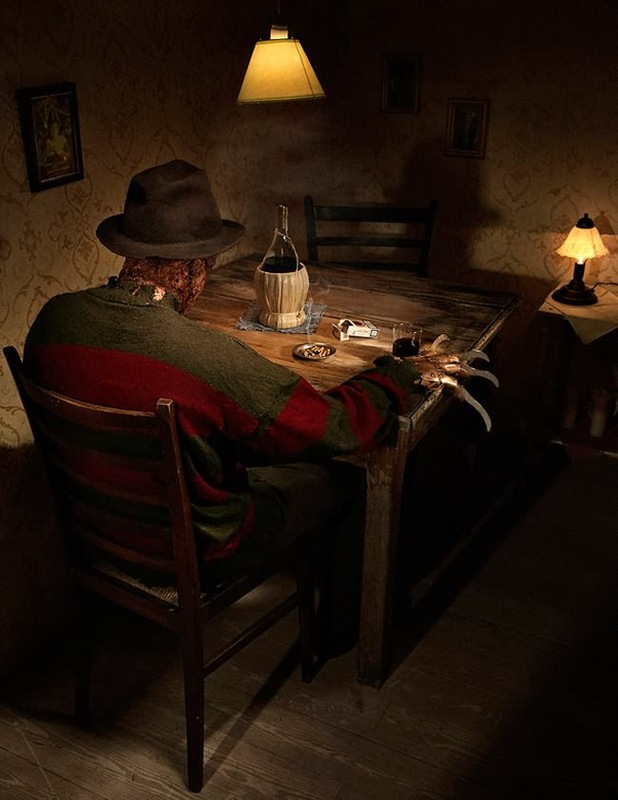 Though most of these film villains scared the crap out of me when I was younger, I can't help but sympathize with them a little in these pics.